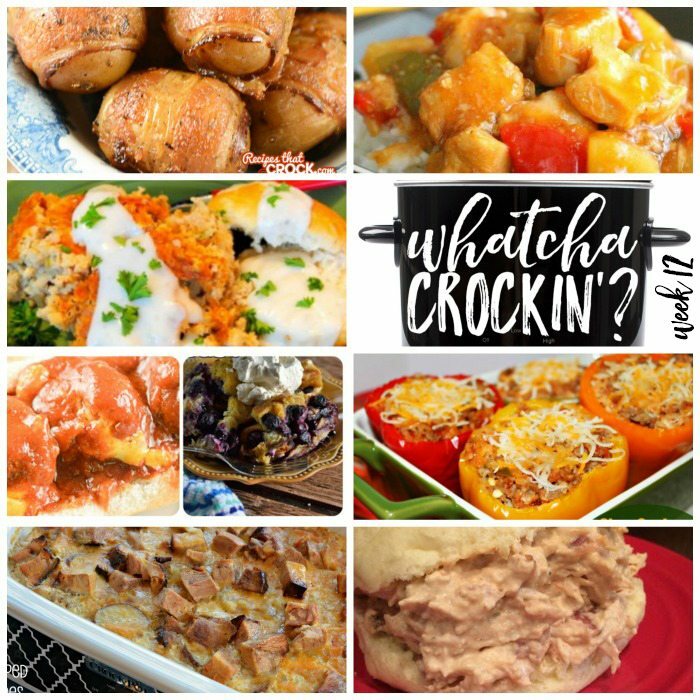 This week’s Whatcha Crockin’ crock pot recipes include 15 Kid Friendly Recipes, Crock Pot Fiesta Crack Chicken, Crock Pot Bacon Taters, Slow Cooker Sweet and Sour Chicken, Slow Cooker Country Breakfast with White Pepper Gravy and Biscuits, Crock Pot Scalloped Potatoes with Ham, Slow Cooker Sausage Stuffed Peppers and much more! This is week TWELVE of Whatcha Crockin’ link ups with our blogging friends! That’s right, a full dozen! Cris, Leah and I want to give a great big thanks to all the bloggers that link up their delicious crock pot recipes each week. 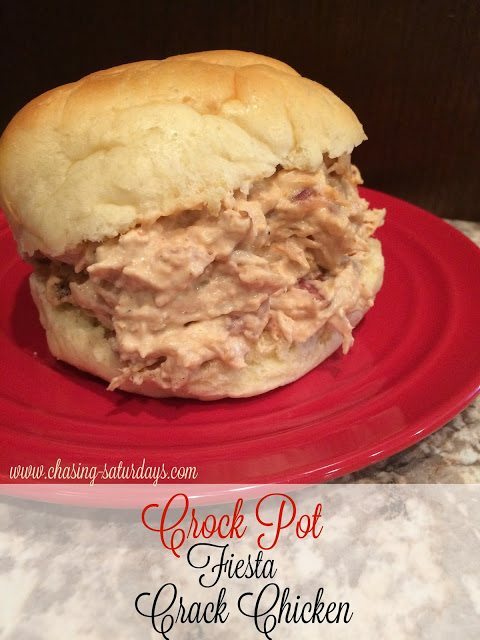 This week you we have some awesome crock pot recipes to share with you from around the blogosphere. So let’s get crockin’! 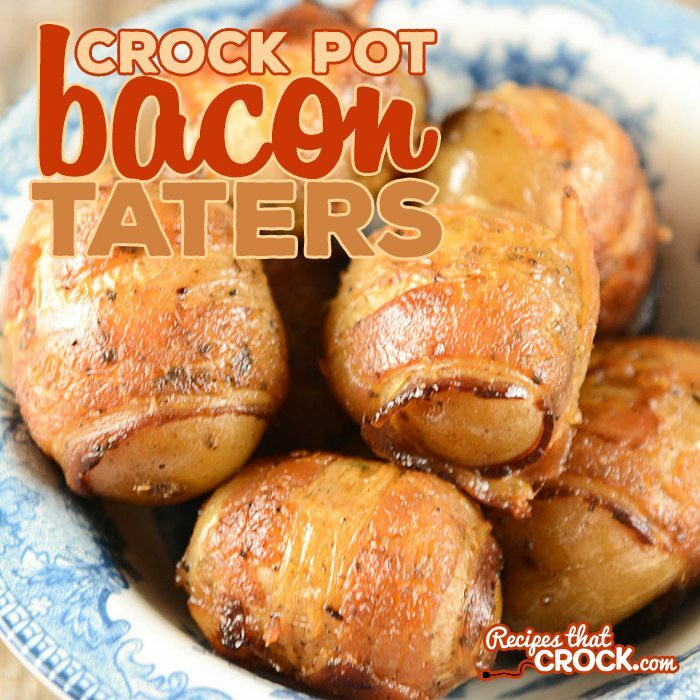 Appetizer, side dish, potlucks, tailgating…Cris will take any excuse to make up these Crock Pot Bacon Taters on Recipes that Crock! 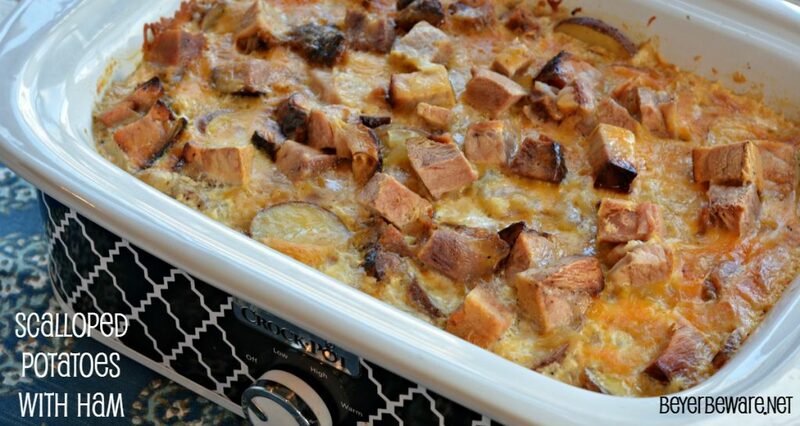 Leah is sharing her Crock Pot Scalloped Potatoes with Ham over on Beyer Beware. 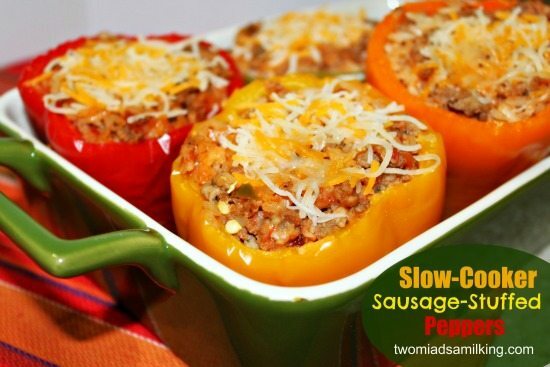 Liz is sharing her Slow Cooker Sausage Stuffed Peppers over on Two Maids a Milking. 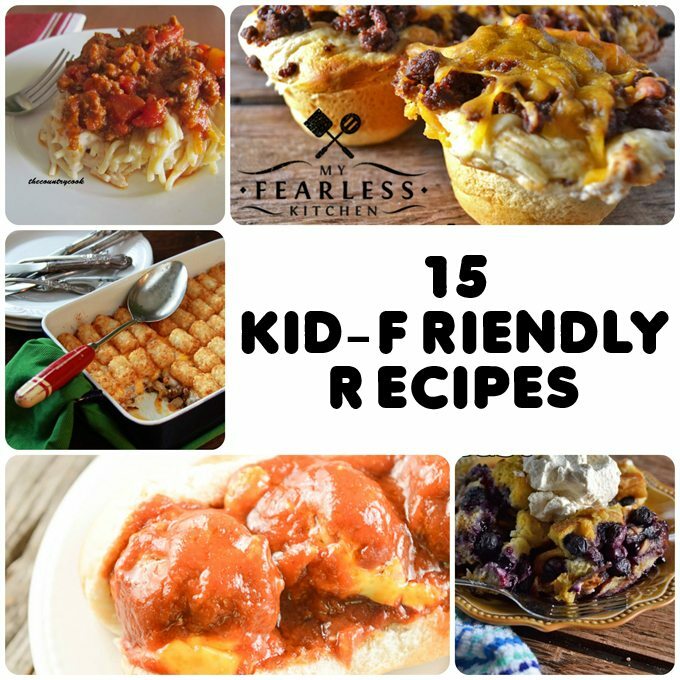 15 Kid Friendly Recipes over on My Fearless Kitchen is the post with the most clicks this week! Chasing Saturdays shared this yummy Crock Pot Fiesta Crock Chicken recipe. 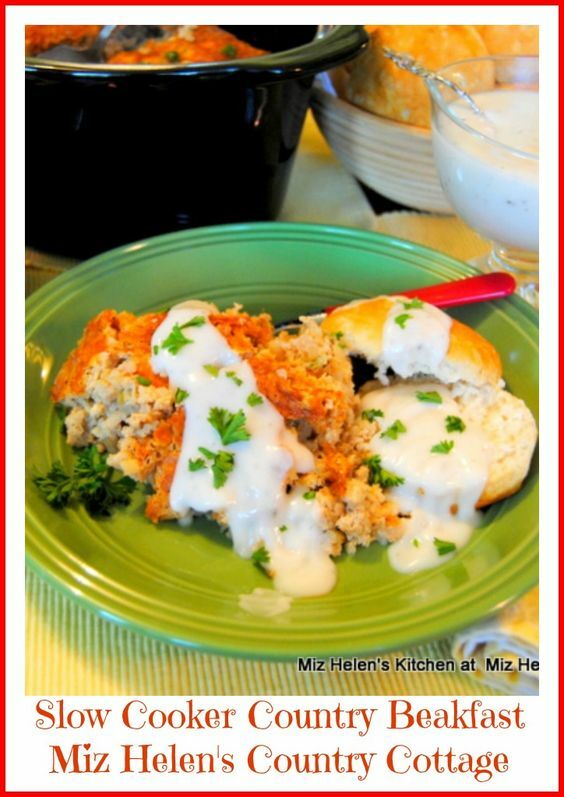 This Slow Cooker Country Breakfast was shared my Miz Helen’s Country Cottage. 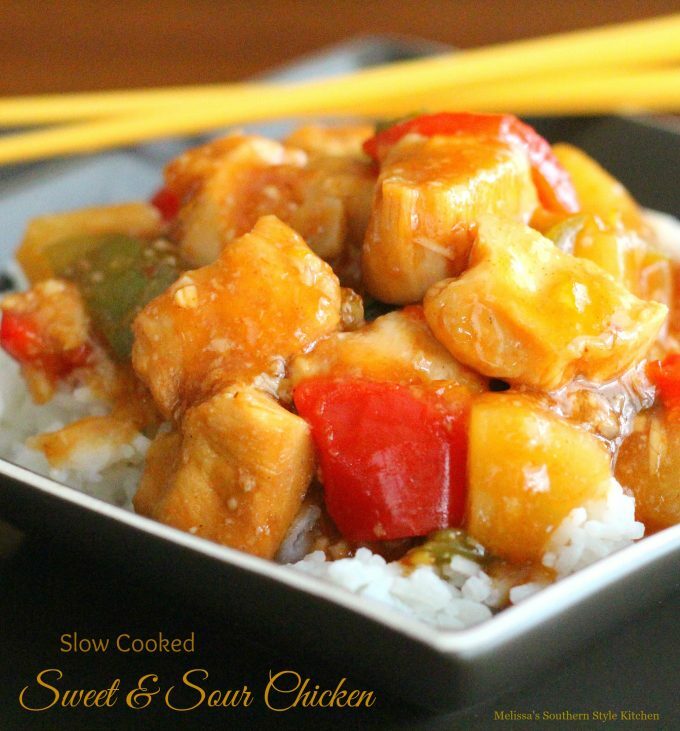 Melissa’s Southern Style Kitchen shared this Slow Cooked Sweet and Sour Chicken.